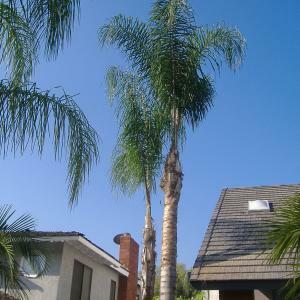 If you want to maintain, cut, or remove a large tree in your garden, you should always call in an arborist tree service. 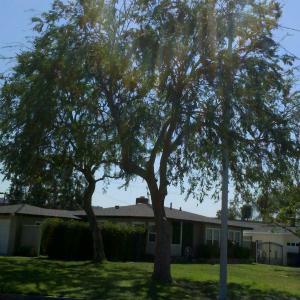 A reputed tree service in the area should employ a certified arborist in Bradbury CA. 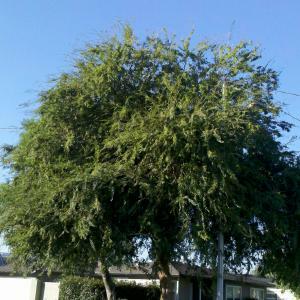 Hiring a service that does not employ a certified arborist should be done at your own risk. 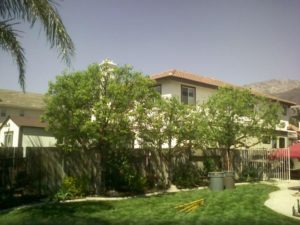 An inexperienced or unprofessional tree company could cause a lot of damage to your property as well as your loved ones. 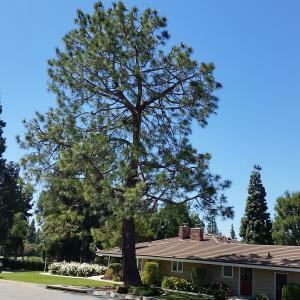 This is why it is important that you look for some important considerations when hiring an arborist tree service for the job. 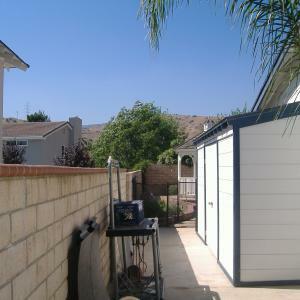 The potential company should have a valid contractor’s license in the area they operate. They should also have general liability and worker’s compensation coverages. 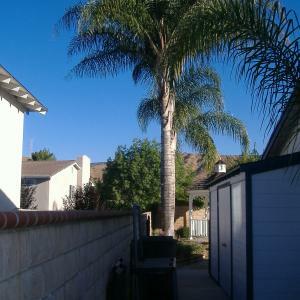 Not only that, the company should be able to show you proof of these requirements when you request them to do so. 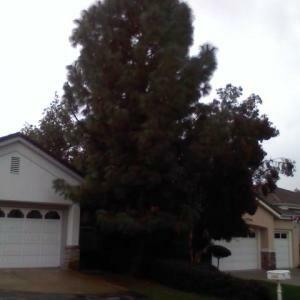 A bonded tree company would offer a better service compared to one that is not. 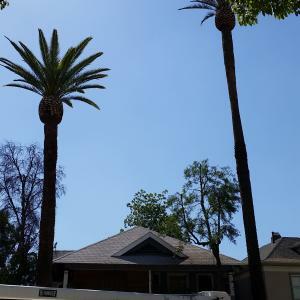 Hence, be patient and take your time to check for all these requirements when you decide to hire a professional arborist tree service in the area. 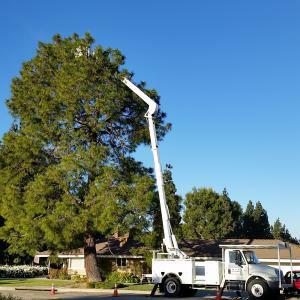 If you are planning to hire a reliable tree removal service, it is important that you have a basic idea of the tree removal cost in your area. 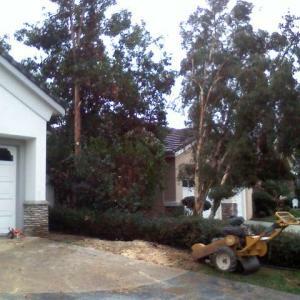 In fact, the tree removal cost could vary due to numerous reasons. 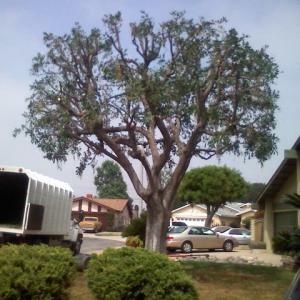 The reputation of the tree removal service, experience levels of their staff, the height of the tree, the complexity of the job, the condition of the location, and various other factors should be taken into consideration in this regard. 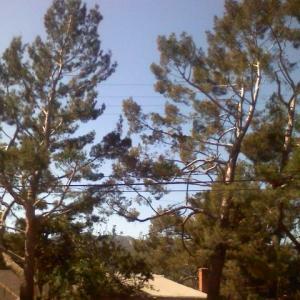 In fact, the average cost of tree removal in the United States ranges between $150 to $1,300. But there are reputed services that charge more than this. 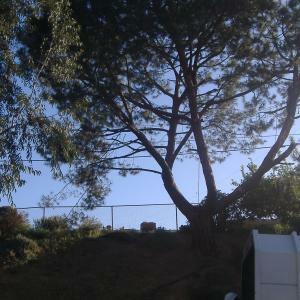 The average stump removal cost ranges between $60 to $300 while the stump grinding cost would be between $70 to $900. 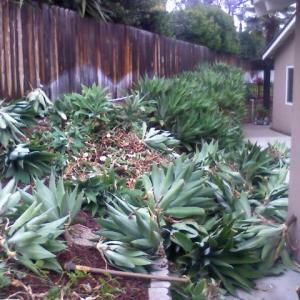 On the other hand, a large tree removal cost could be above $1,500 most of the time. 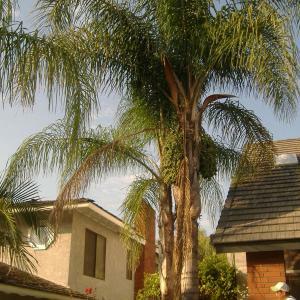 You should pick a reputed and experienced tree removal company that offers an affordable tree removal cost for your project. 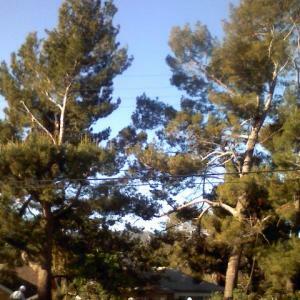 The best company should have a valid license, adequate insurance coverages, and a certified arborist on their team. 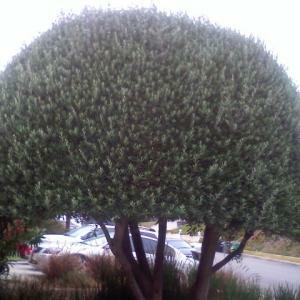 The company should employ only highly skilled and experienced technicians. 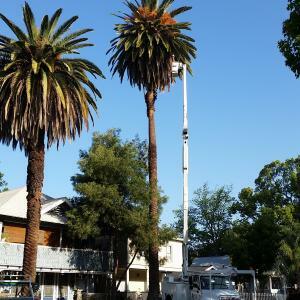 Working with an inexperienced and unprofessional setup should be done at your own risk. 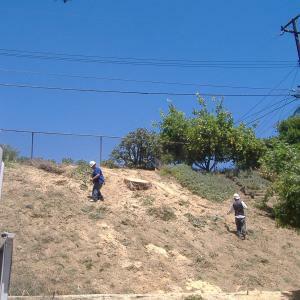 Tree cutting is a dangerous process that requires experienced and skilled staff to perform the job. 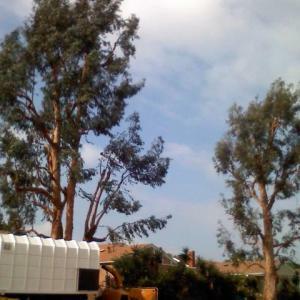 This is why it is important that you pick the right tree cutting service that offers an affordable tree removal cost in the area Bradbury California area. 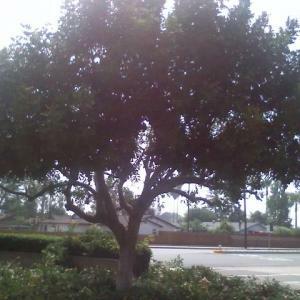 Tree trimming and tree pruning products are definitely the cornerstone to any flourishing tree treatment system. 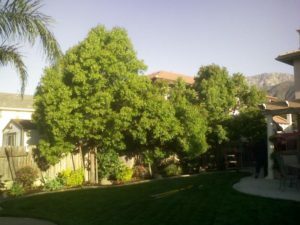 It will be significant to sustaining your tree’s well-being, stimulating expansion and retaining its normal look, however, if you try to trim your trees oneself, you could possibly end up incorrectly, inflicting major destruction to the beloved asset. 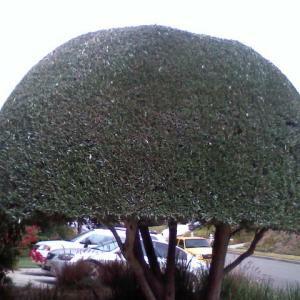 Pruning and trimming can be a science too as an artwork type. 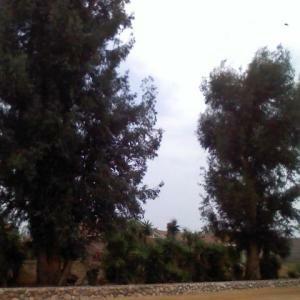 The science involves a deep comprehension of tree biology, recognizing plant flaws and elegantly doing away with or minimizing defects without having hindering the tree’s development or producing irreparable damages. 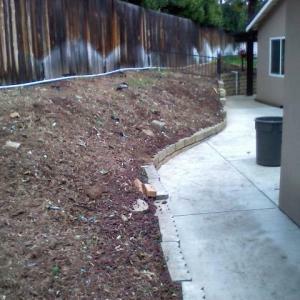 The artwork sort is masterfully and pruning by taking away right deadwood that aesthetically shapes your tree to boost the wonder of your landscape.